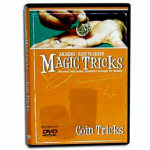 The bible of coin magic sleights, tricks and routines- beginner to expert! THE CLASSIC GO-TO reference on coin magic! How often have you been asked, "Do a trick"- but you have nothing special with you? 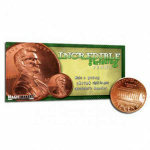 Coins are always available, and people love to watch magic with money! Learn the most amazing and SIMPLE tricks you can do anytime, anywhere! How often have you wanted to perform a more advanced coin trick, instructions you may have read in a magic book or magazine, but you just didn't know how to do the coin move required? 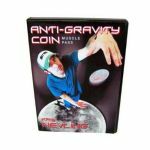 This book explains all the famous coin moves! 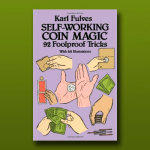 It is the "go to" book for beginners and seasoned magicians alike. Included are instructions on 116 different coin sleights and 236 coin tricks, lavishly illustrated with over 500 detailed pictures explaining the text. Lots and lots of routines, instructions, tips- indispensable information! Need routines and techniques for your Okito Coin Box? There is a HUGE chapter in here! 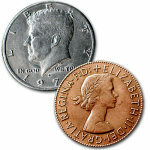 How about more info on Copper Silver Coin, Bite Out Coin, Coin In a Bottle, or Shim Shell coins? Have you always wanted to learn Coins Thru the Table? It's in here! 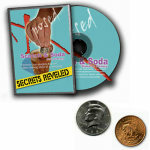 Even includes an ENTIRE SECTION on the Miser's Dream Coin Pail effect! 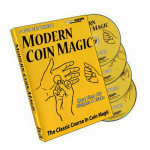 Bobo's Modern Coin Magic explains and teaches you all you need to know about performing incredibly stunning effects with coins. 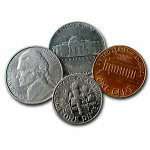 Coin Magic can be performed any time, anywhere, on the spur of the moment. 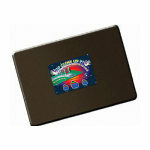 With Bobo's basic knowledge and know-how, the best feats of the world's expert coin workers can be yours. The cover of this book may vary from what you see in the photo or in the video. The contents of the book you get will be exactly the same. We also carry this book as a DVD. BOOK ONLY. You supply ordinary and gimmicked coins as needed. 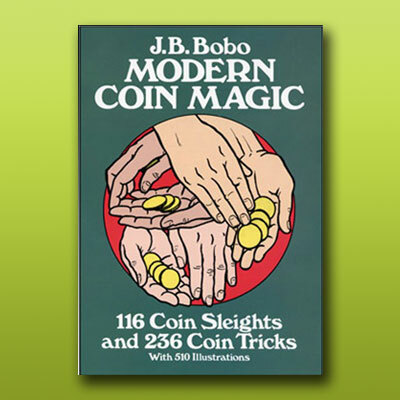 J.B. Bobo was the first magician since T. Nelson Downs (in 1900) to produce a complete manual of coin sleights and tricks for use in a routined coin trick act.